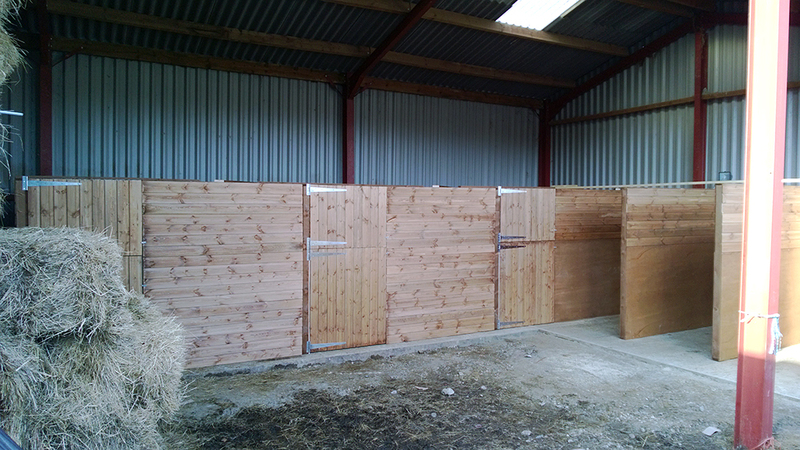 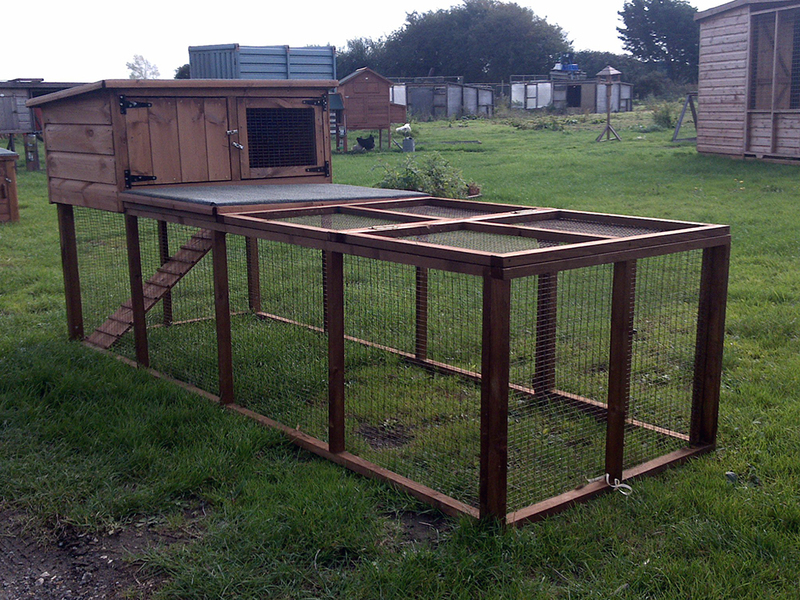 From kennels (with or without runs) to simple hutches or stylish, free range chicken coups, our range of wooden pet houses, hutches and runs are all tailormade for your furry or feathered friends. 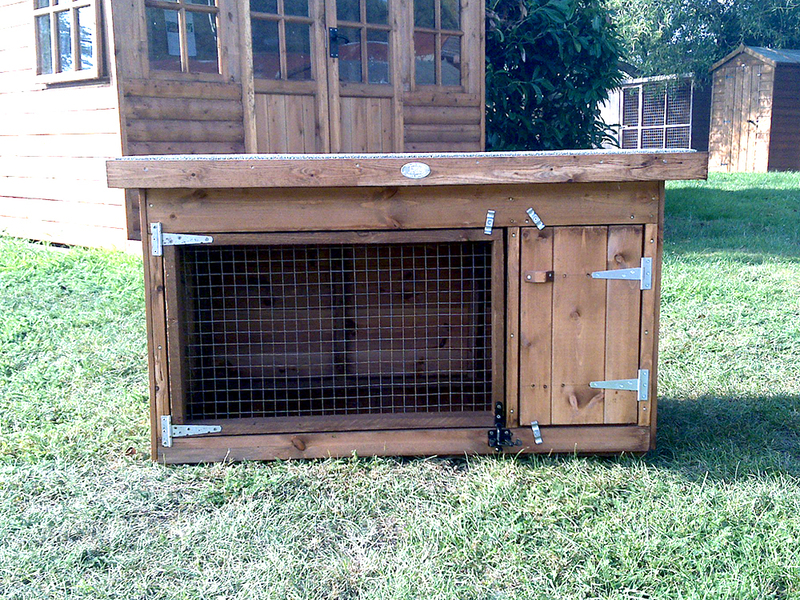 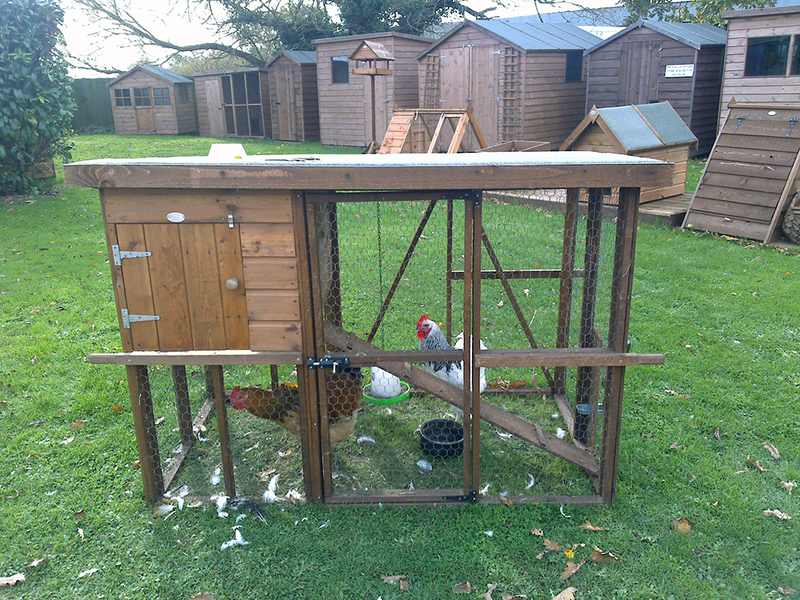 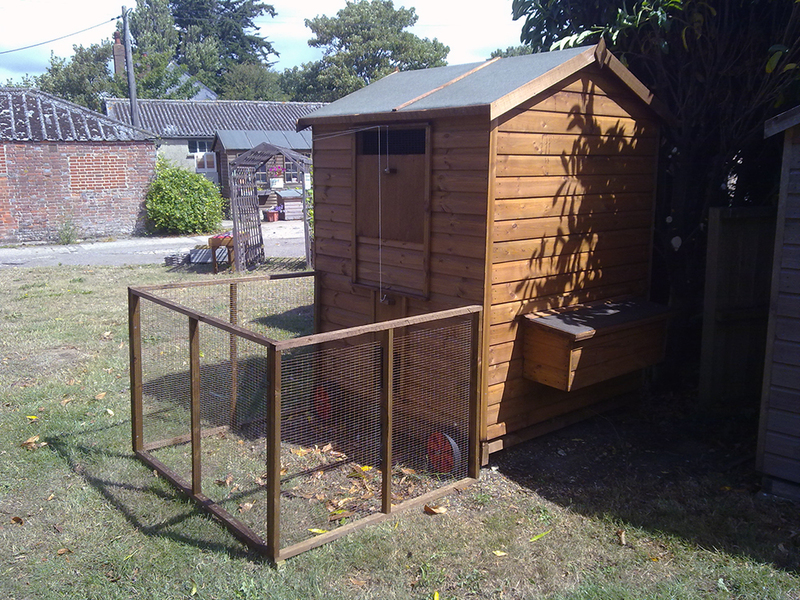 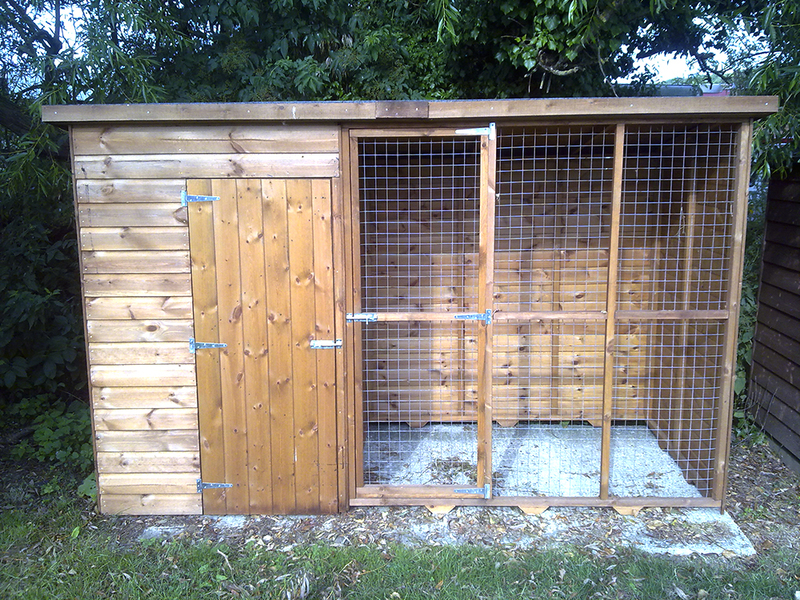 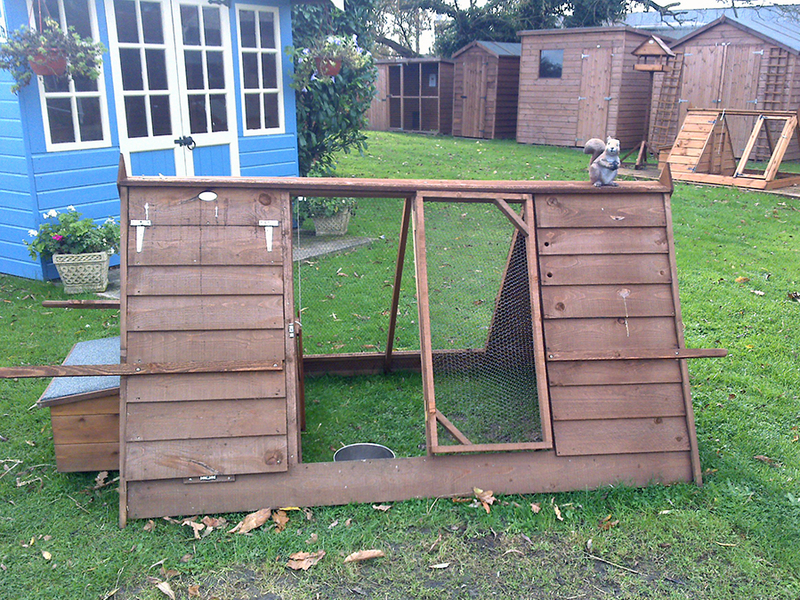 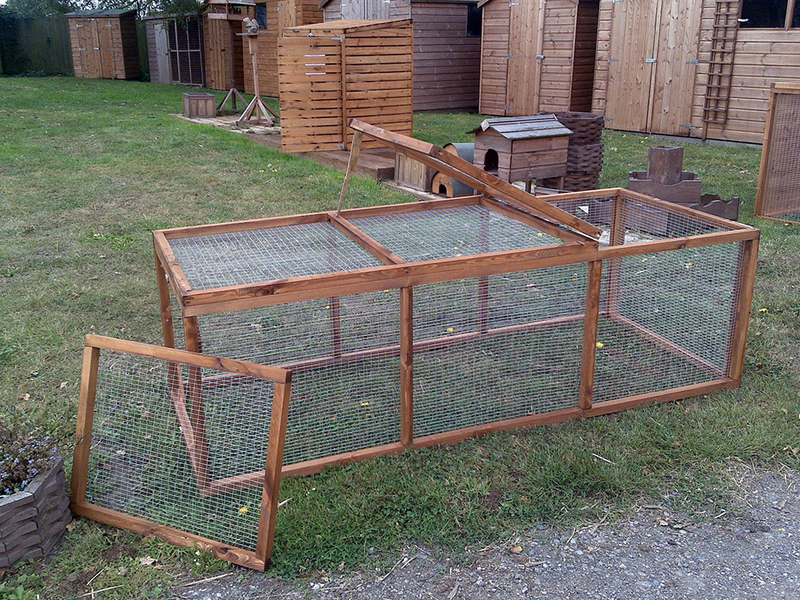 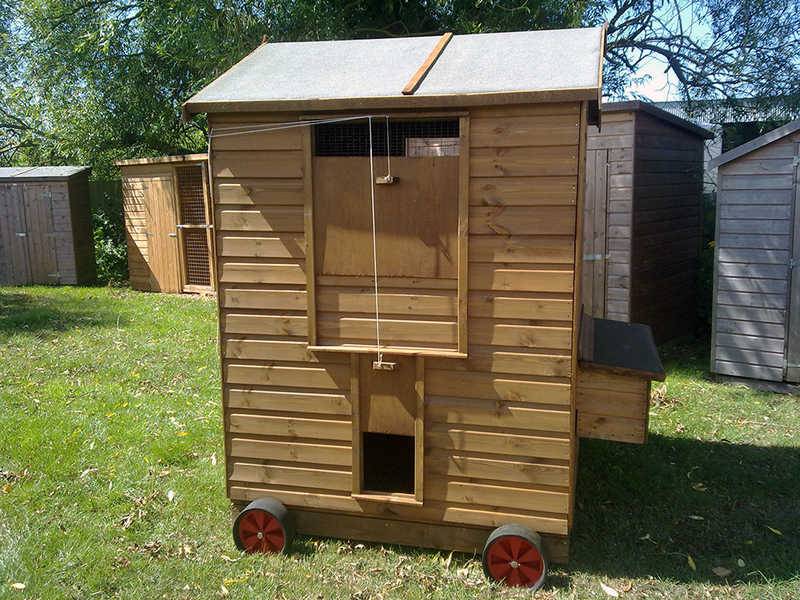 View the gallery for examples of pet houses we have made, please contact us for prices. 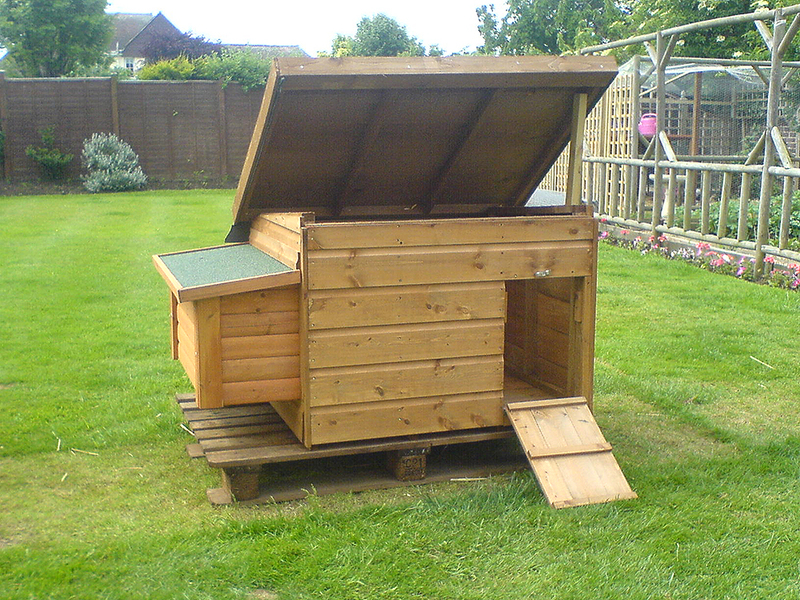 All wooden pet houses are manufactured to order so if you don't see exactly what you want, just let us know what you are after.